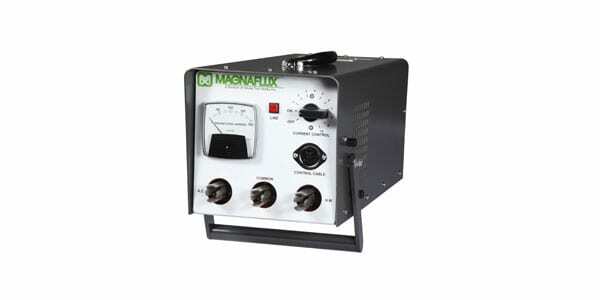 The Magnaflux P-70 is a convenient, portable power pack with variable current control that can be used in a wide range of magnetic particle applications. 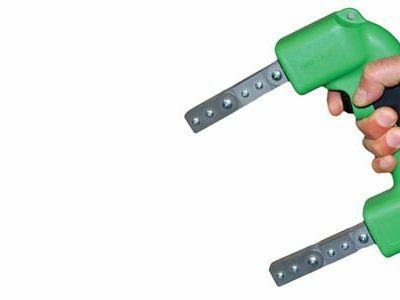 It is Ideal for finding equipment defects in individual parts or welding areas. The P-70 also includes an auto-reset circuit breaker and allows you to easily demagnetize parts.